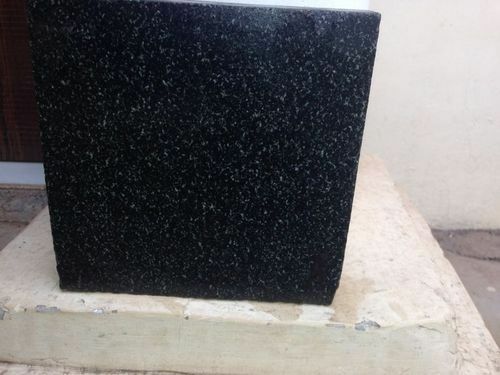 We are a prominent manufacturer, supplier, wholesaler and exporter Granites. our product range Black Granite and Gray Granite . All our products are highly demanded in the industry as these are cost-effective, durable, smooth-textured, dimensionally accurate and designed attractively. These are made using good-grade raw material and are commonly used for building, construction and home-furnishing purposes to name a few. Our infrastructure, along with our team of sincere professionals, has helped us garner a commendable number of clients across the country. The good opinion of our clients is very valuable to us and in order to preserve the same, we always make our best efforts to satisfy them. Our large product line, customized solutions and large production capacity have proved to be our greatest strengths which have helped us stay in our clients' good books.